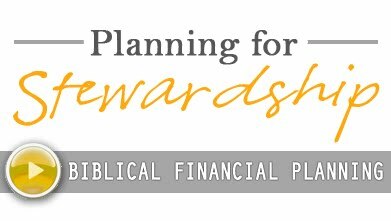 Last week I mentioned that we would dig into The Word each week to see what it says about stewardship and generosity. You can read that post here. 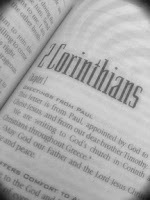 Today’s chapter comes from 2 Corinthians. 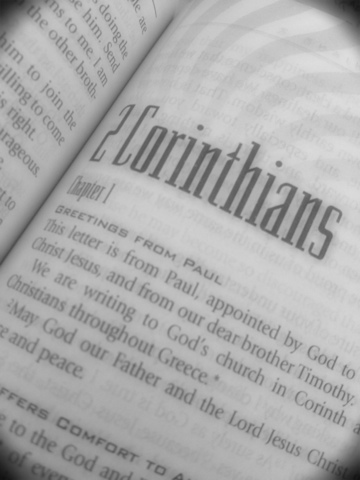 Paul and Timothy write to the church in Corinth. 12This service that you perform is not only supplying the needs of the Lord’s people but is also overflowing in many expressions of thanks to God. 13 Because of the service by which you have proved yourselves, others will praise God for the obedience that accompanies your confession of the gospel of Christ, and for your generosity in sharing with them and with everyone else. 14 And in their prayers for you their hearts will go out to you, because of the surpassing grace God has given you.15 Thanks be to God for his indescribable gift! 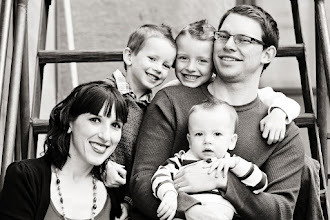 -Have you been sowing sparingly or generously? -Are there any cause and effect statements that stand out? -What are the ultimate results of obedience in this passage? -Is there a person or a place in life where you will commit to acting this passage out today? Feel free to interact in the comments below with your take-aways from this passage. I’d also invite you to help name this weekly Wednesday discussion. Thoughts? Your Capacity Is More Than Money!